Famed power supply manufacturer be quiet! 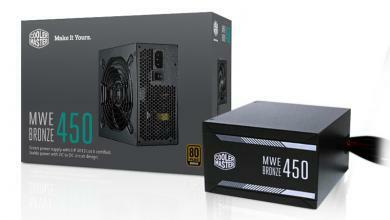 has extended their high-end Dark Power Pro 11 series to include 550, 650 and 750 watt models. The remarkably quiet PSUs has made many enthusiasts happy for their excellent active cooling performance while keeping noise levels extremely low while their competitors have opted for “auto-fan off” versions. 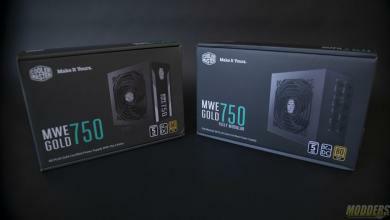 The 550, 650 and 750 watt models will also allow those with lower budget to be able to use the high-end power supply in their builds, especially those building an HTPC system or for audio production. 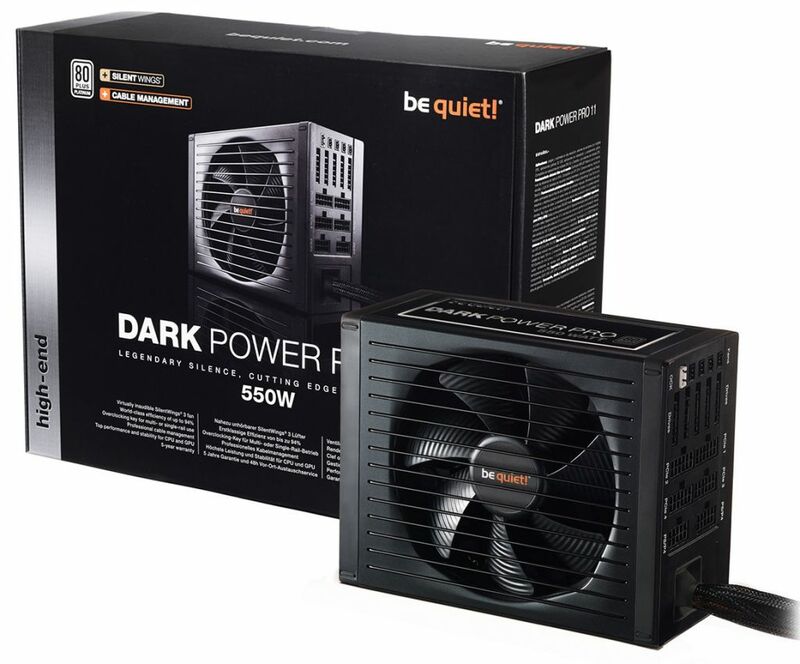 Glinde, September, 2015 — be quiet!, the market leader in PC power supplies in Germany for nine consecutive years*, is extending the Dark Power Pro 11 series. New models with 550, 650 and 750 Watt capacity will tally to the 850, 1000 and 1200 Watt power supplies that were introduced in May. With their 80PLUS Platinum certification and a slew of noise optimizations, these are the manufacturer’s most efficient and silent models. be quiet! 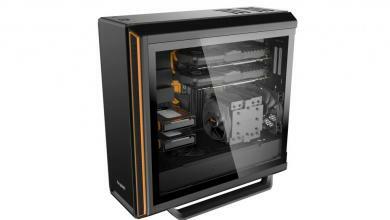 offers a new, high-quality alternative for powering high-end, gaming, overclocking and workstation systems. 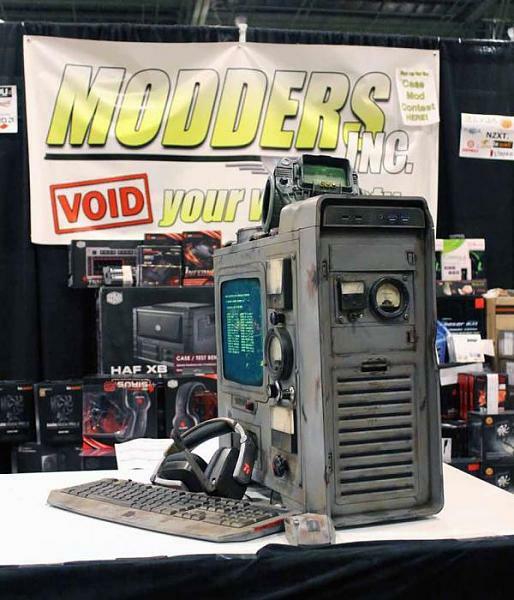 With the new models, be quiet! 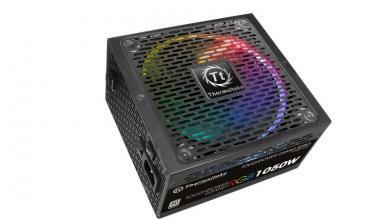 rounds up the Dark Power Pro 11 series in the lower Watt classes. 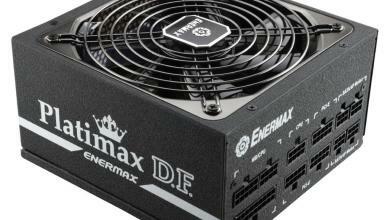 These alternatives for less demanding high-end systems offer a well-known feature set. 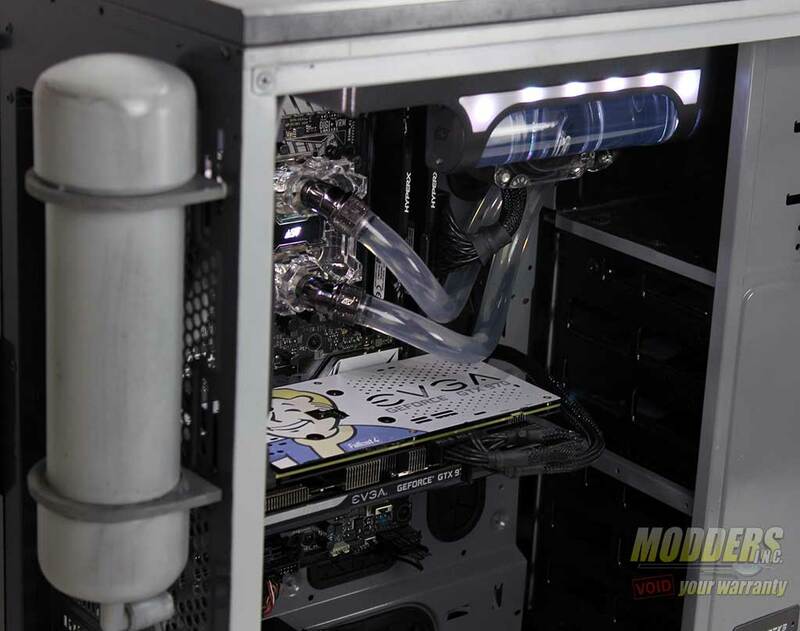 These include modular cable management, fan connectors controlled by a temperature sensor, and the Overclocking Key. The latter allows the merger of four separate 12V rails to switch from multi-rail operation to single-rail, delivering maximum performance under high loads. Thanks to the optimized “Half Bridge + LLC + SR + DC/DC” topology, the Dark Power Pro 11 power supplies with 550, 650 and 750 Watt have extremely high efficiency, up to 94 percent (80PLUS® Platinum certification). The power supply is utilizing a SilentWings 3 in 135-milimeter format, for near-silent operation. To reduce the noise level to the absolute minimum, be quiet! has chosen to equip this fan with a modern 6-pole motor and airflow-optimized fan blades. “Fluid Dynamic Bearing”, the low startup speed of 220 rotations per minute and the funnel-shaped air intake have been adopted as well. 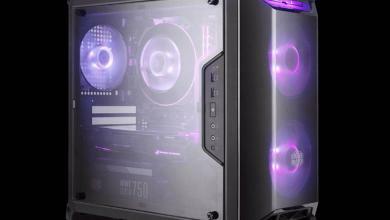 In addition, the power supply housing has been equipped with rubber linings so that it is decoupled from the PC case, preventing the transfer of vibrations between the two. All these technologies ensure that the 550 Watt version of the Dark Power Pro 11 is the quietest PSU that be quiet! has ever produced. be quiet! only uses top quality components in the high-end power supplies of the Dark Power Pro 11 series. These include high-quality Japanese electrolytic capacitors on the output side. The manufacturer also consistently implemented aluminum solid capacitors to ensure high durability and reliability. All capacitors are specified for 105 degrees Celsius. At the same time, output noise generated by load changes is prevented by using high-quality components. The sophisticated board layout with six daughter boards leads to shorter interconnects and enables good heat dissipation. be quiet! aims for a non-compromise build quality on its Dark Power 11 series and offers a five-year warranty. The new model versions in the Dark Power Pro 11 series are available in shops as of today for a MSRP of $149/£115/€154 (550 Watt), $164/£130/€175 (650 Watt) and $179/£150/€199 (750 Watt) respectively.